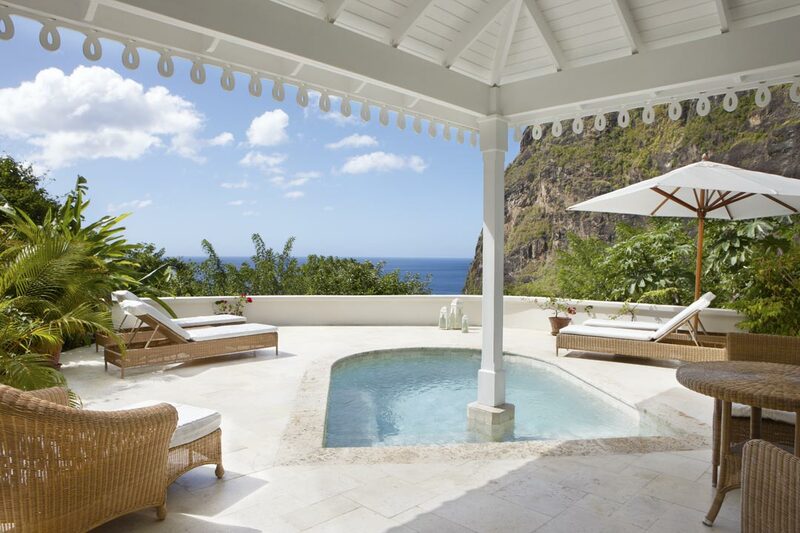 On the scenic Eastern Caribbean island of St Lucia, the resort has completed a three year transformation. 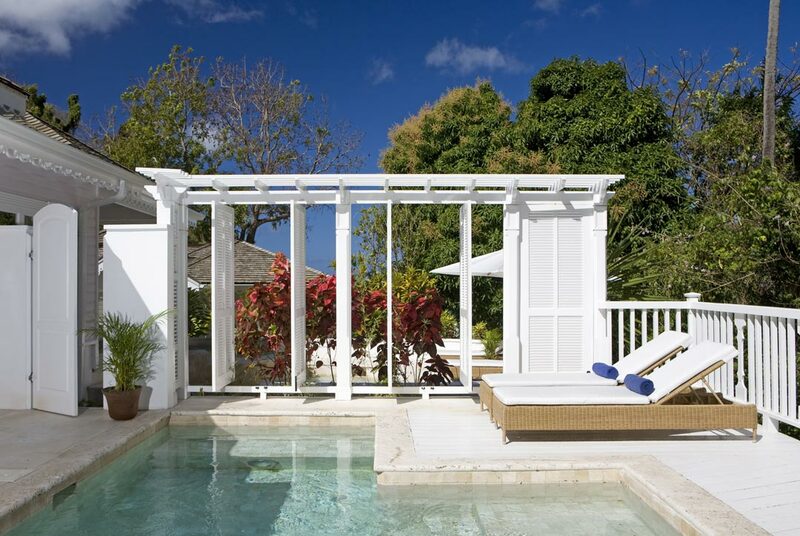 The Viceroy Hotel Group, which has managed the resort since 2008, has played a key role in the multi-million dollar upgrading of the property which, apart from its stunning location and timeless French Caribbean charm, bears little resemblance to the original hotel. 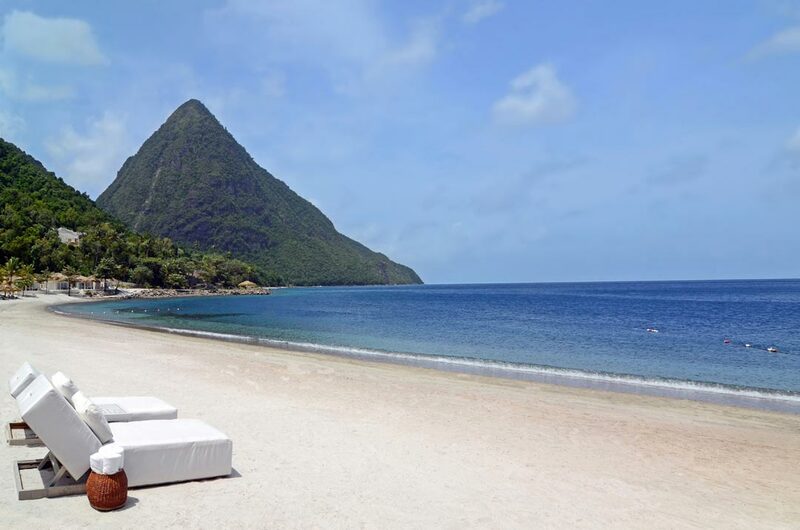 Nestled amid more than 100 acres of pristine tropical rainforest in the embrace of the St Lucia’s World Heritage listed Pitons, Sugar Beach, A Viceroy Resort is without question set in one of the most spectacular locations to be found anywhere. 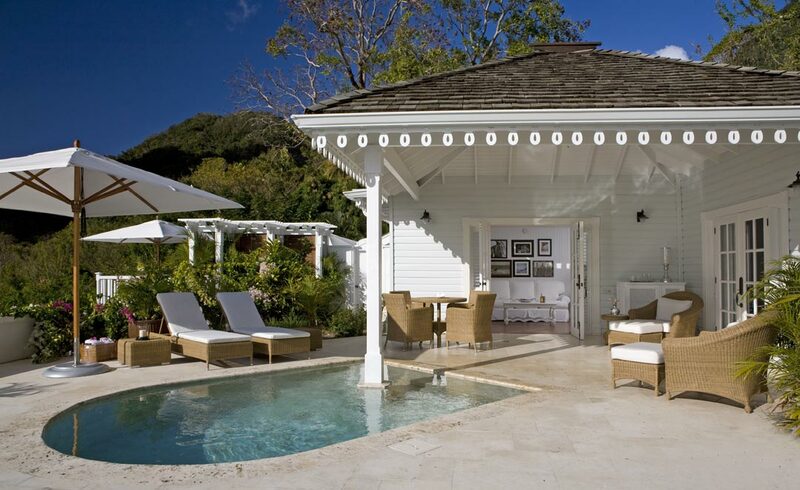 Sugar Beach, a Viceroy Resort offers 78 luxury villas, luxury beachfront bungalows and Luxury Sugar Mill rooms. 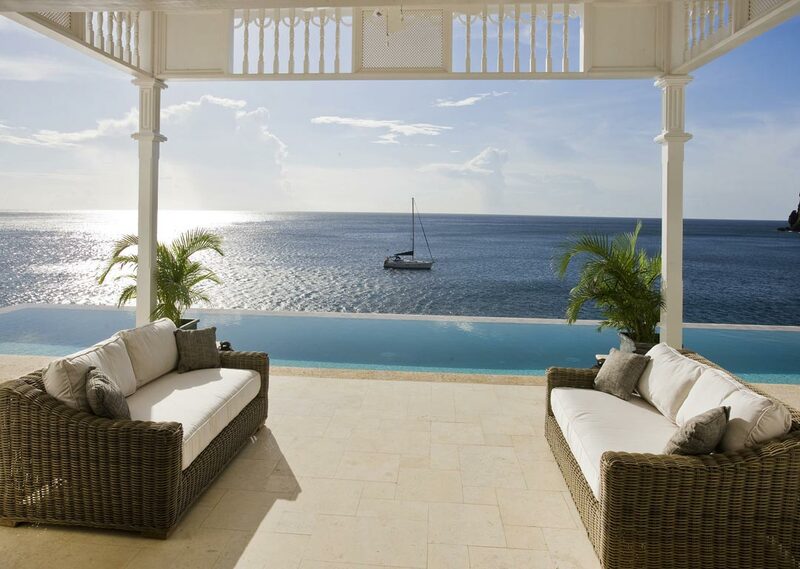 Also avaiable on the estate, one-, two-, three-, four- or five-bedroom Sugar Beach Residences. 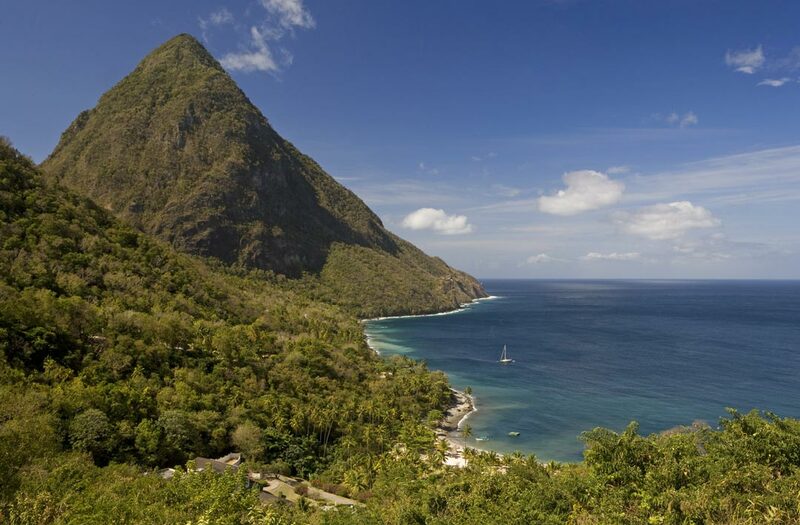 Each of the Luxury Sugar Mill Rooms, Luxury Villas, Luxury Beachfront Bungalows, and Residences affords spectacular views of the Pitons or the Caribbean Sea. Rates per room/villa/residence per night, based on single/double occupancy of each bedroom, EP plan, inclusive 10% governement tax and 10% service charge. Breakfast, half board, full board and all inclusive meal plans available on request. 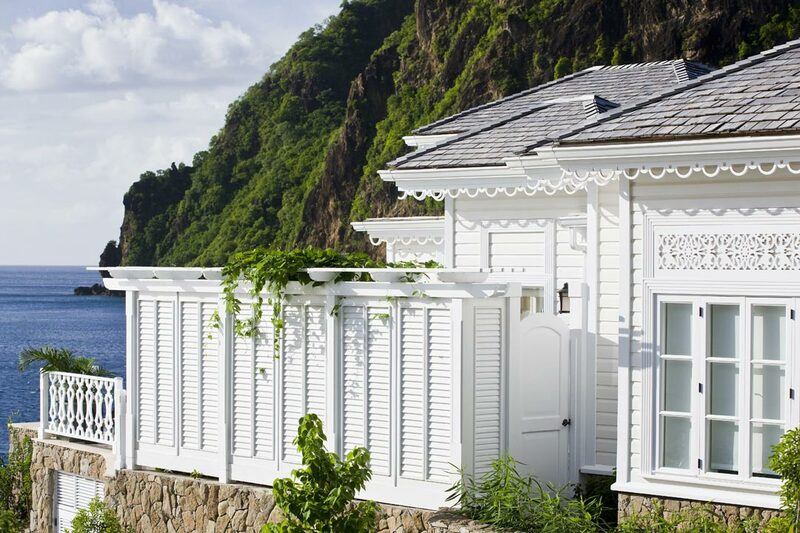 Rate Hold Special for 2020 - For any stay in 2020, booked before 31 March 2019, enjoy the 2019 rates and special offers for your stay! 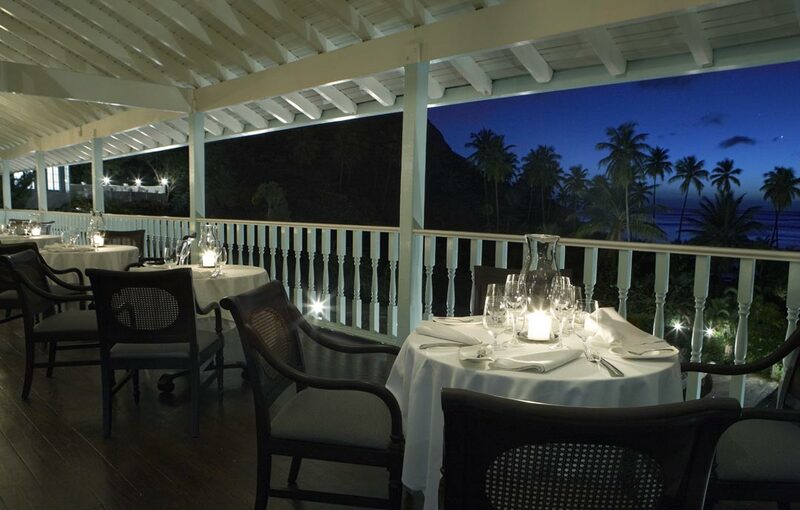 Bayside Bar & Restaurant : open-air. 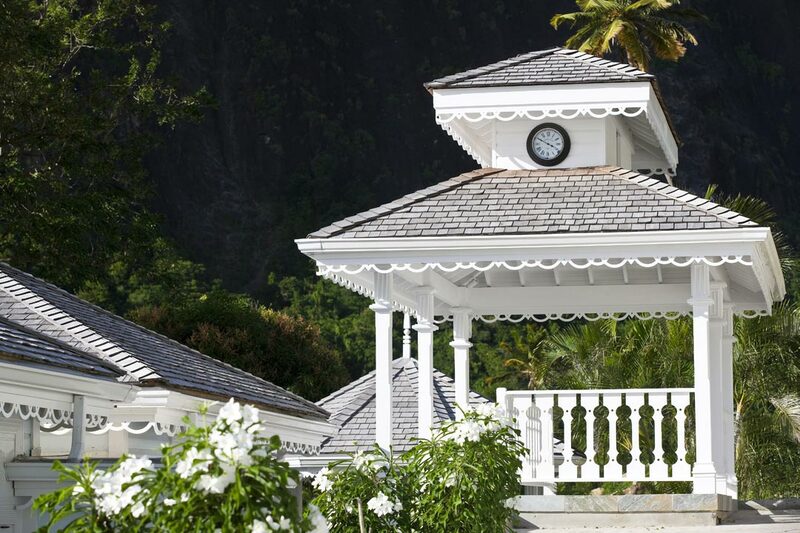 The Great Room : fine dining restaurant. 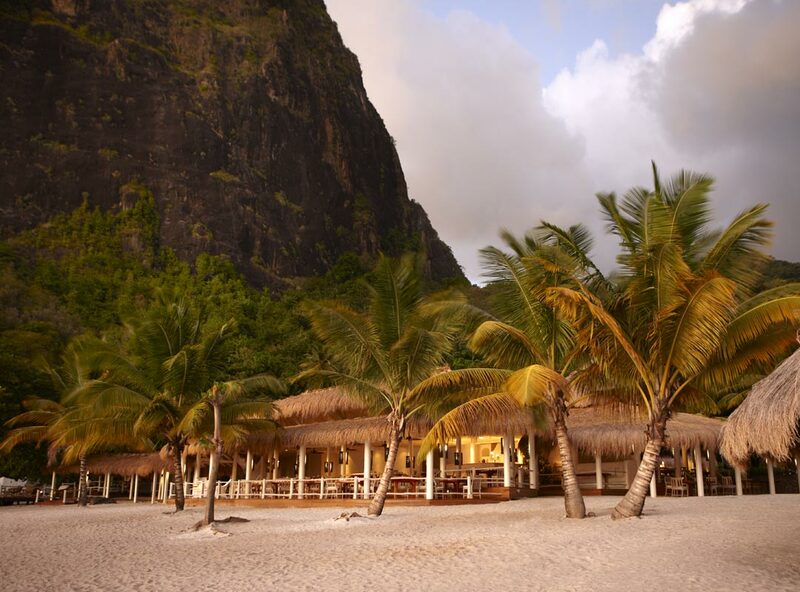 The Cane Bar : speciality rum bar and tasty dishes. 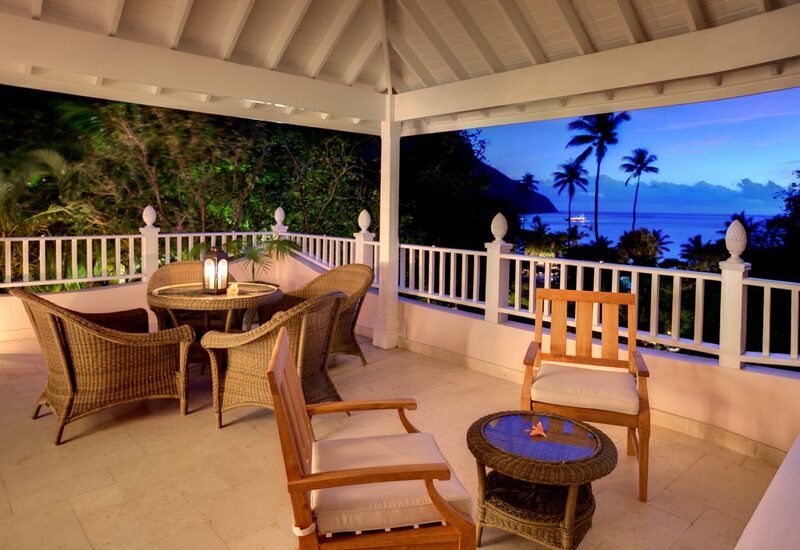 The Terrace : breakfast restaurant. Harnessing the nourishing properties of nearby volcanic springs and fertile cocoa plantations, the Rainforest Spa offers a range of signature treatments – in addition to indulgent organic treatments from South African spa line Environ, nourishing rituals from Natura Bisse, and indulgent products from Swiss line, Valmont – designed to connect guests to Sugar Beach, A Viceroy Resort's very special location. 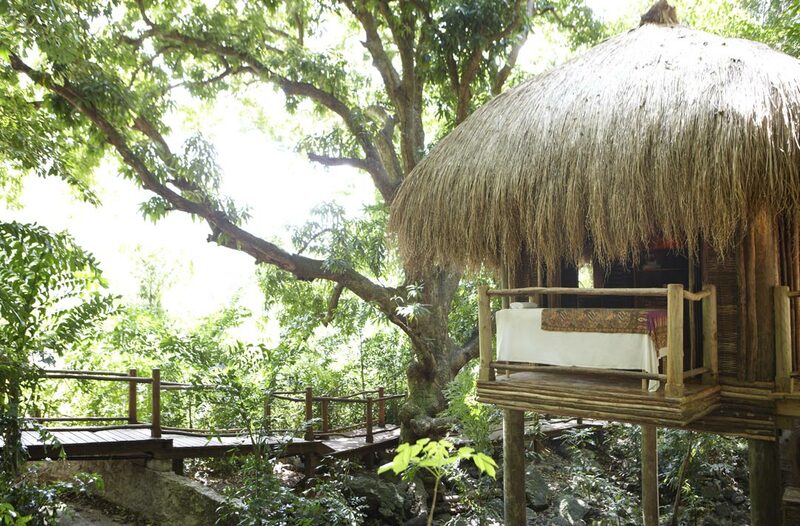 There are seven traditionally built tree house treatment rooms at the Rainforest Spa, a wetroom with manicure and pedicure facilities, a relaxation pavilion, and an earthen Amerindian steam dome—known as a temascal—which reconnects the spa to the island’s earliest settlers. 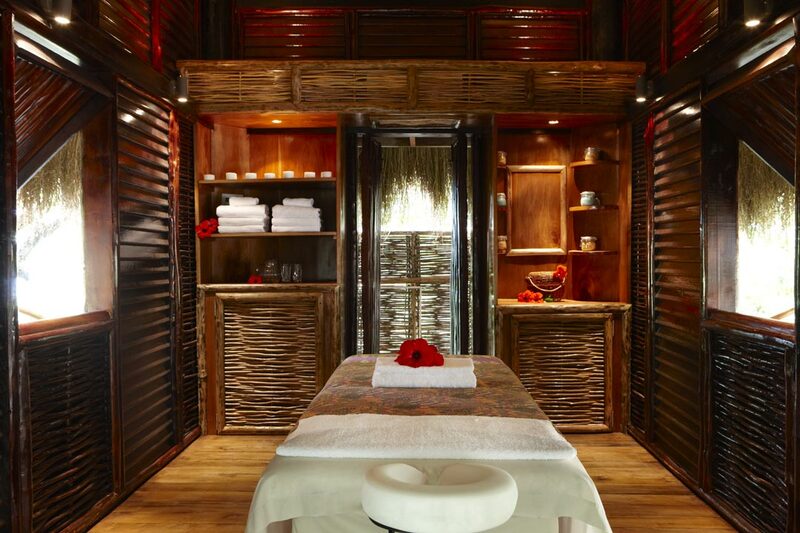 Signature treatments include bamboo massages, hot rock therapies, facials, body wraps, salt scrubs, polishes, and holistic treatments.